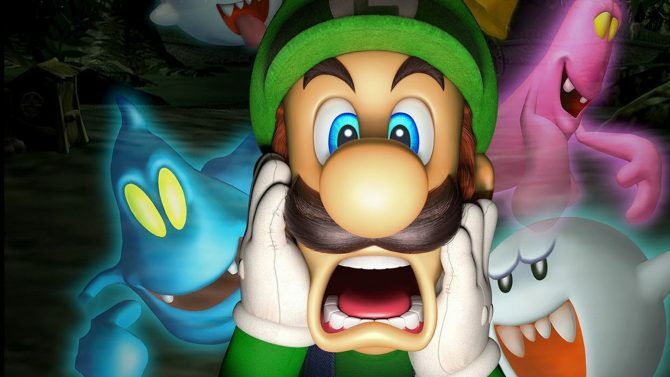 Footage of Luigi’s Mansion Arcade finally surfaces and it seems to be an on-rails and first person game. 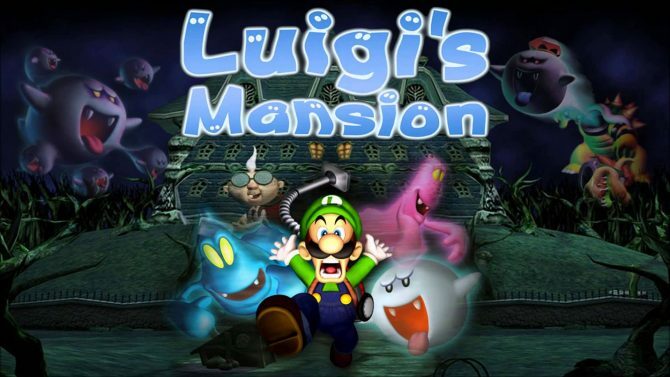 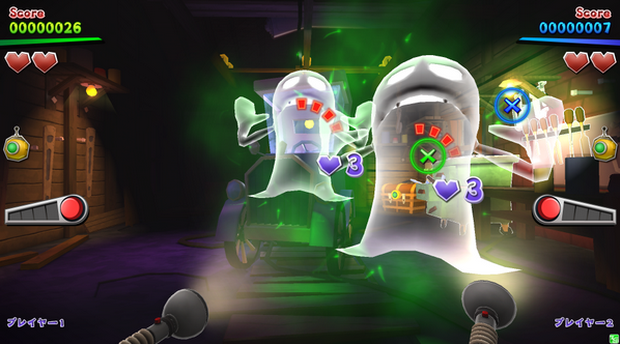 The game supports co-op and brings in features from Luigi’s Mansion: Dark Moon such as the Dark Light which allows players to find invisible objects. 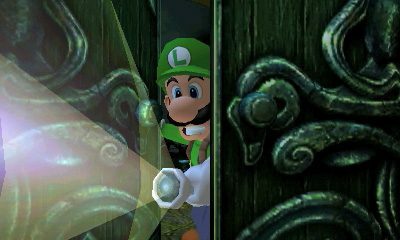 There’s also a new item added called “bomb” which helps break the defense of shielded Greenies.